Palisade - Home Ark Fencing, Decking and Landscape Supplies, Swansea. 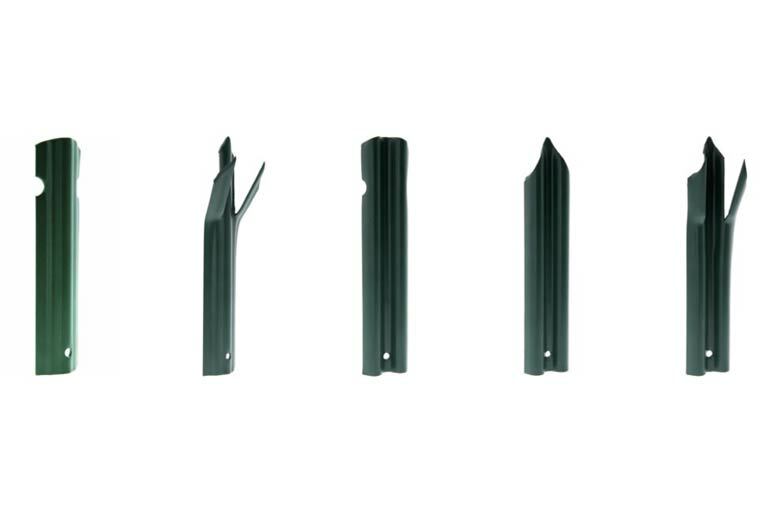 Palisade is widely acknowledged as the industry’s leading product for protecting against intrusion and deterring all types of general attack at the perimeter boundary. Our Palisade fencing is manufactured with industry-leading technology to ensure a long trouble-free life whilst protecting the assets contained within the premises it has been installed to protect. Common uses include railway and track protection, schools, colleges and universities, research laboratories, motorways and highways protection and utility companies such as electricity, gas and water. 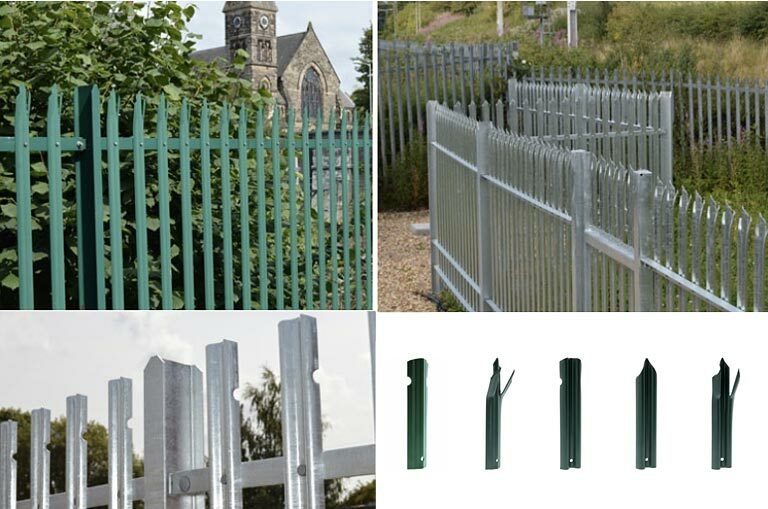 Our standard product specifications for Palisade security fencing include panel widths of 2.75m wide. A typical panel would contain 17 pales per bay.